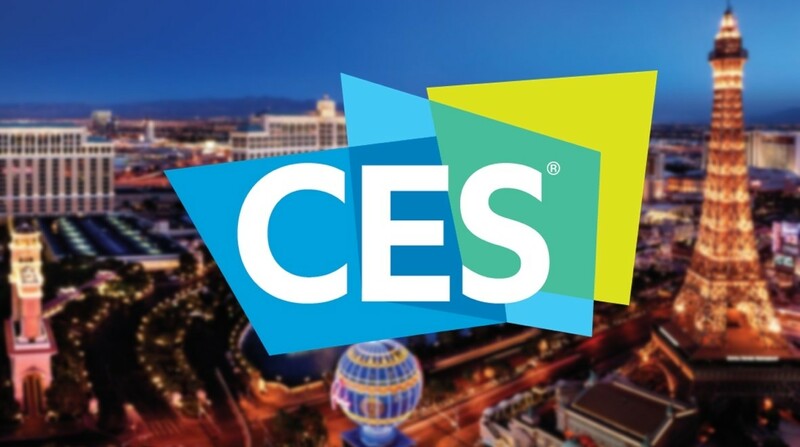 The OJO Electric Scooter will be introducing a new model for CES 2019, and we are truly excited for it! This newly designed personal light electric vehicle serves as a great urban solution to inner city commuting. The creators of the OJO Electric Scooter wanted to build an equivalent to Tesla and Apple in relation to inner city mobility, and although this sounds like a far-reaching ideal, Black Video News can assure you this has been accomplished. With its aesthetically and functionally pleasing design coupled with its zero-carbon emission framework, OJO has met its goal in capturing the hearts of the urban millennial who wants to save the world and make it to work in the most timely and fashionable manner possible. The OJO Electric has a range of 25 miles per charge, which is leading among this industry. This is done through its patented lithium ion battery that has built in built into the ferrying, so you’ll always be able to charge it wherever as an outlet accessible! 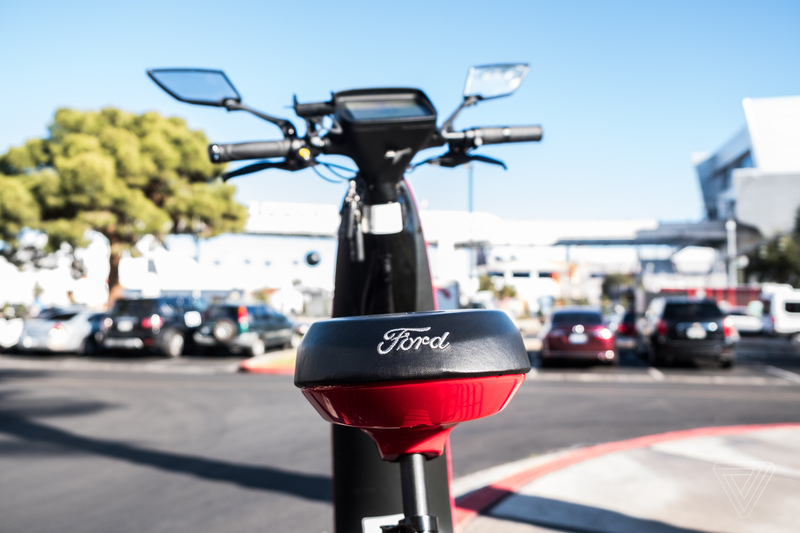 Along with this, the OJO electric scooter’s patented aluminum frame has the listed capacity of 300 pounds, but some suggest it has the capacity to hold up to 400 pounds. A key feature of this vehicle is its patented design, inspired by the surfboard! The curvature of the OJO Electric Scooter, allows it to be easily stood on, riding the wave of innovative technology, or you can sit in comfort and cruise around the city. Other notable features of the OJO Electric scooter include its dual Bluetooth speakers, LED lighting, and the fact that you do not need a license to operate this vehicle. Black Video News is excited for the new model of the OJO electric scooter set to be displayed at CES in 2019. These immerging transportation technologies are transformative now and will be pivotal in times to come. Think back to the first time you experienced a video game. What comes to mind? Is it the joy of competing with your best friends at the arcade on the weekend? Is it the minimalistic sounds that we eerily never forget, or the janky block movements that leave all participants frustrated yet equally joyous? How would you reimagine these games today? Would you be able to maintain the feel of the old, yet at the same time reintroduce the same game you loved in a way that leaves the new in awe? PONG will be making its revolutionary return to CES in 2019, in attempt to reintroduce all these memories we hold dear to us, in the form of a coffee table! 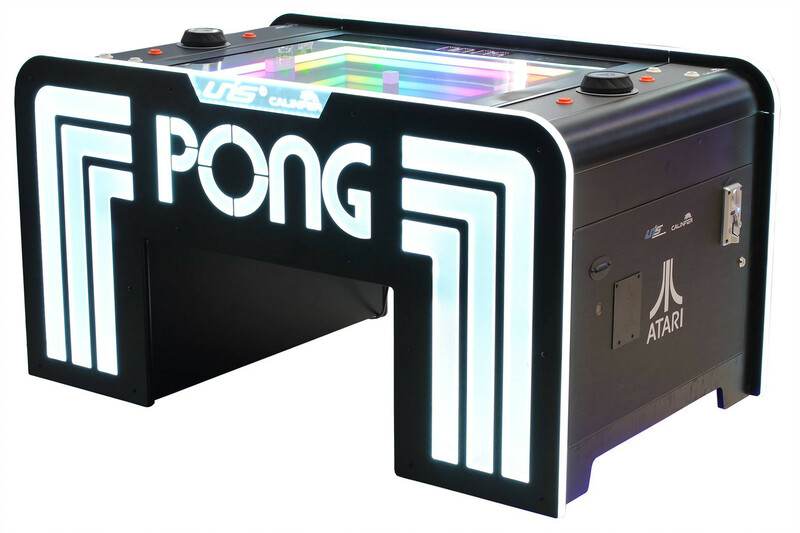 Powered by its creator, Atari, the Atari PONG table possesses an aesthetically pleasing design, coupling functionality with one of the most iconic games of the 20th century in a way that audiences from all demographics will appreciate. Furthermore, the game itself has transitioned from being simply digital, but having a real-life PONG utilizing moving pixelated balls and paddles. Atari has done a wonderful job modernizing the PONG, enabling it to match the desires of the digital age while maintaining the nostalgic qualities that we all love. The Atari PONG coffee table possesses the same retro sounds, bouncing movements familiar to the old, while also enabling connect your phone via Bluetooth to play whatever you would like aloud. This is a feature that newer audiences who might get bored with the two, and I mean two sounds in the entire game, will genuinely appreciate. Furthermore, the game itself has transitioned from being simply digital, but having a real-life PONG utilizing moving pixelated balls and paddles. The real-life pong ball (square) utilizes a magnet to stay attached to the table, but keeps the same mechanics of the original game, utilizing the pixelated paddles. Ultimately, this a timeless product that uniquely captivates the hearts of older and younger audiences alike. We cannot wait to see PONG at CES in 2019.